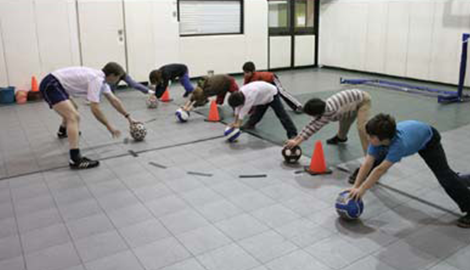 Our kids soccer classes emphasize strength and fitness, and will conform to the talents of each child. We want them to become comfortable with who they are, and our team allows everyone to go at their own pace. 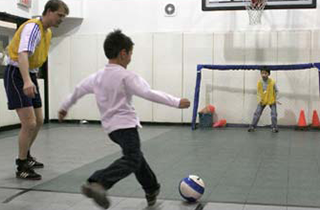 Our kids soccer classes give your children beneficial exercise in Manhattan, NY! Sign up today! That is why we provide rates that are realistic and fair. Let us help your child be the best they can be! Enroll in our kids soccer camp in Manhattan, NY! Our after school soccer allows your kids to experience fun in their daily life! Visit us as soon as possible! With our after school soccer, students can experience soccer in a convenient and affordable way. Best Soccer Classes For Children 18 Months to 8 Years Old in New York City! 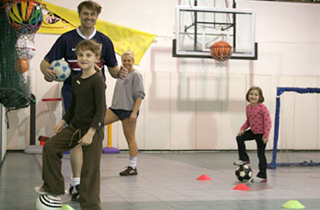 SocRoc Soccer Classes For Kids was founded on three things: “Soccer, Fitness, Fun!” We offer high energy, incredibly personal classes for all of our clients in Manhattan, NY. With over 8 years of business experience, we are more than qualified to meet and exceed your expectations. 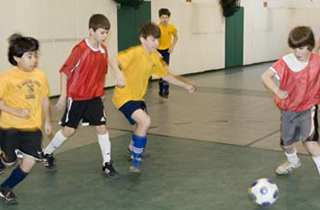 We provide kids soccer classes, kids soccer camp, after school soccer, and much more. No matter what your child needs, our team is capable of guiding their skills every single step of the way. We adapt our instructions to their skill level, giving them helpful, personalized coaching 100% of the time. 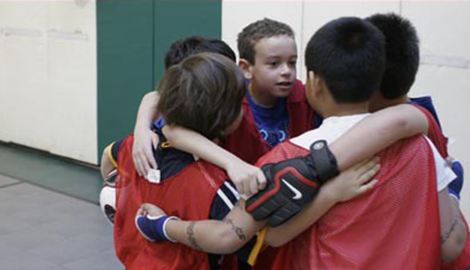 In order to reach as many clients as possible, our kids soccer classes are provided in a variety of neighborhoods. They show kids the beauty of strength, and the power that one can attain through physical fitness. Although we serve the Manhattan, NY area, we also have locations in Queens. We additionally provide kids soccer camp programs. If your child wants to be thoroughly immersed in the realm of soccer, these programs will suit them perfectly. Our team even offers after school soccer that is meant for those students who desire to participate in soccer, but who have a busy calendar. Our after school soccer allows them to obtain what they are looking for in a convenient and cost-effective fashion. We also allow you to design your own program. Our team offers options to create your own private class for your own group. You say where, you say when—we will bring the soccer and the fun! Whether you desire intensive soccer camps or a casual after school activity, SocRoc Soccer Classes For Kids has you covered! Choose our services!